Having classes above a Sweaty Betty is very dangerous. I always eye something up whilst walking through the store and going upstairs to class then back down when I’ve finished. Actually, walking past the window display is dangerous. I’ve been slowly increasing my Sweaty Betty collection, purchasing both in store and online especially when pay day has arrived. I’ve never really shopped there for clothes till this year and dayum, their leggings are so soft. With the very first pair, I’d kept stroking it and was like “feel these” to whoever. Oh yes I’m weird like that. I’m even surprised it’s still soft after many washes. The one thing that had attracted me was the quality and the designs. I love unique designs and patterns and their items fits the bill. Changing my fitness routine had also spurred an addiction to buy more fitness clothes. Here are the pieces I had picked up since January. To be honest, I was more excited to receive another bag for life to add to my existing collection. They are a life saver, both the tote and the drawstring. It’s the little things. Have you shopped at Sweaty Betty? Oh wow, those leggings are amazing! 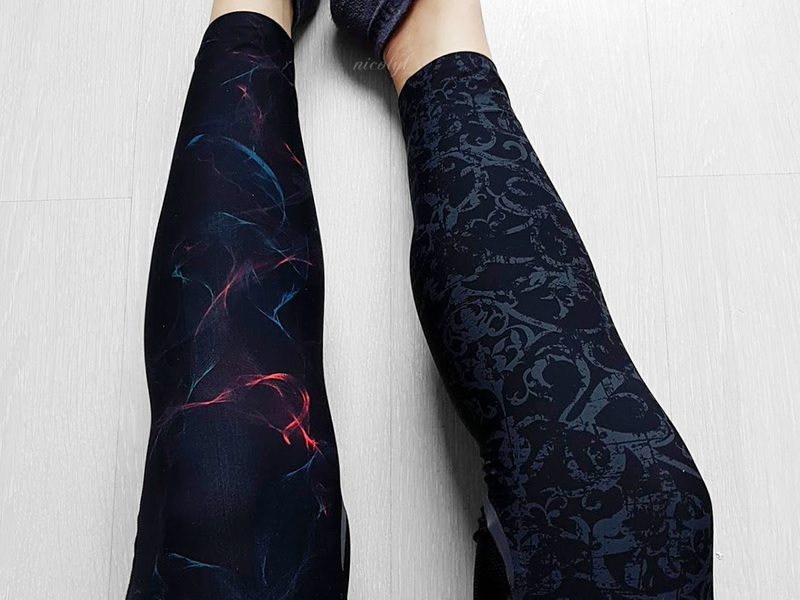 I didn't realise you could get such nice work out leggings! I've never tried that brand before, not heard of it either but I'm going to take a look – I love the clothing! I love both of those leggings but the pair with the pink and blue swirls are just so gorgeous! I love the look of the leggings and the grey top, I'll have to check them out! I love Sweaty Betty and bought lots of ski stuff there recently! Such a treat! Ilove teh designs of those leggings they look really good. I need some fr my power walks so might need to take a look at the website. Thanks for that as I haven't seen any leggings like that before. Omg hooowww cute! 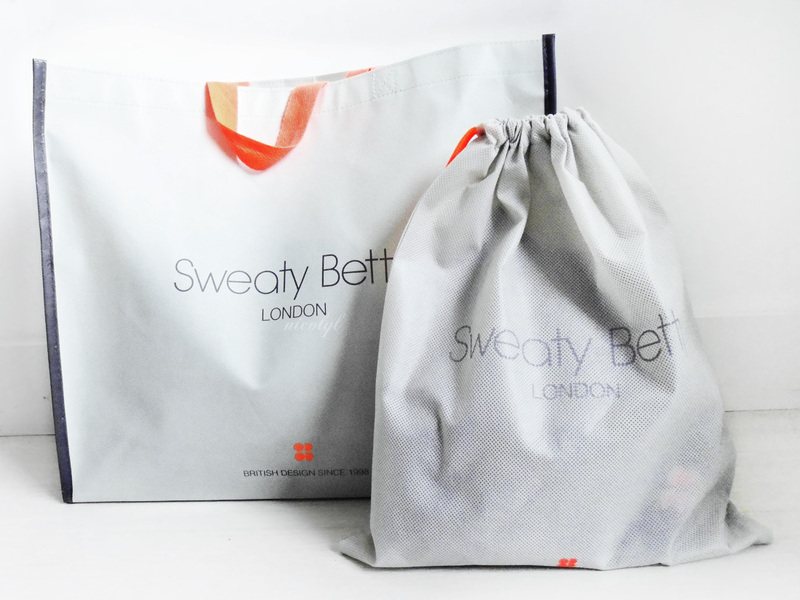 I've never heard of Sweaty Betty here in the US, but I'm going to London next week and I will have to make a stop! I've never tried anything from Sweaty Betty but the leggings look and sound amazing! I'll have to check them out on payday. Them leggings are incredible! Who would have thought gym gear could be so nice. 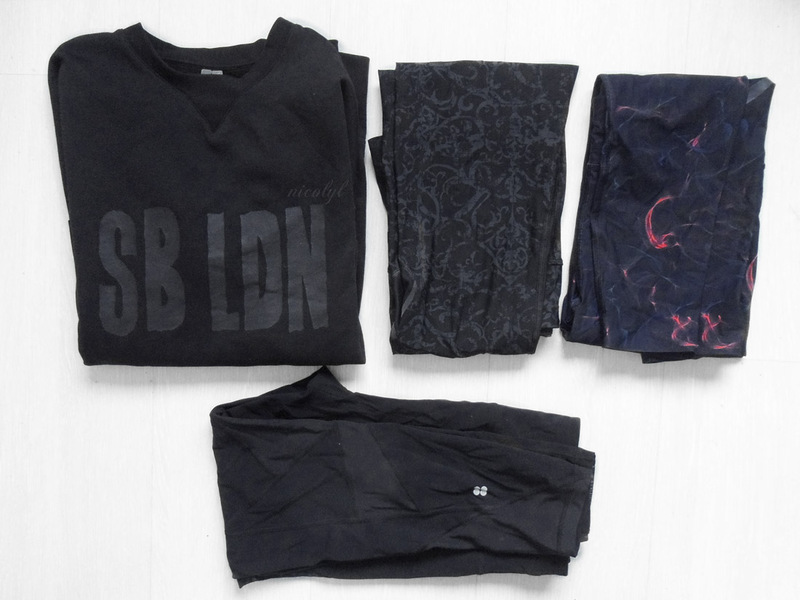 This is a lovely range of workout clothing, I would not mind going for a workout if the cloths looked so cool. You got a great selective of stuff. I can't trust myself around this place, as I always buy so much haha. Sweaty Betty is one of my favourite gym wear brands! Adore those leggings. I wear gym wear most days, super comfy! You did so well. I love those leggings, really great designs and prints.